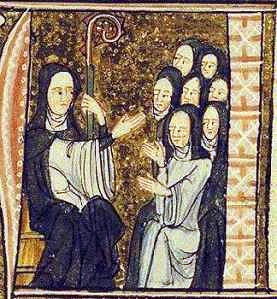 During the 12th Century, Hildegard von Bingen achieved great success as prioress and abbess, founding two convents in addition to being an author, composer, visionary, and prophet. 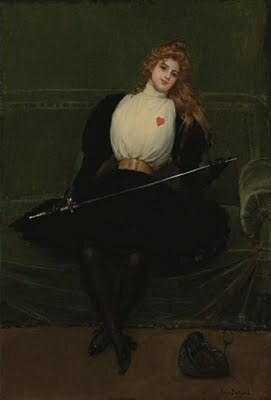 She wrote the first non-liturgical musical drama, considered by many musicologists as one of the first operas. 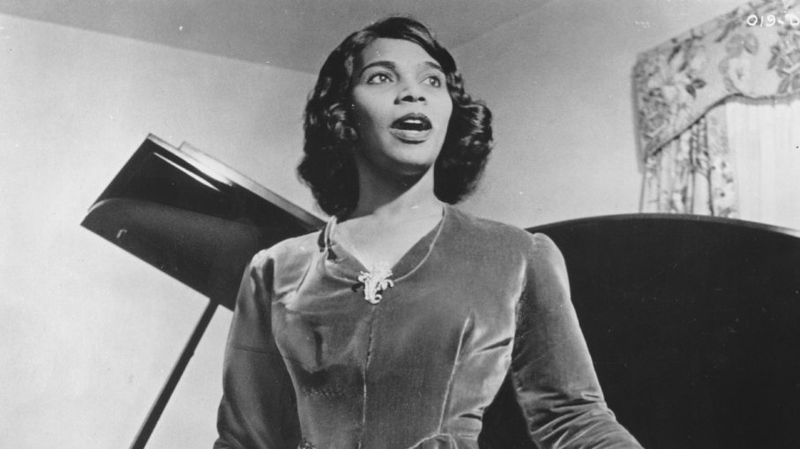 In celebration of our 2018/19 Season, take a tour through opera history to find 7 examples that upended societal expectations, charted their own course, and imagined the world anew. 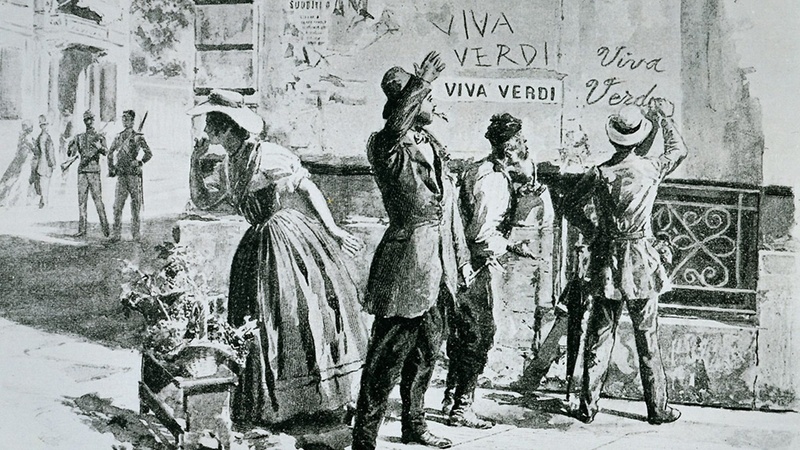 Installment #3 – we turn to the Risorgimento in Italy and the mythic status of an unforgettable Verdi anthem.